All Sunderland homes currently listed for sale in Sunderland as of 04/23/2019 are shown below. You can change the search criteria at any time by pressing the 'Change Search' button below. If you have any questions or you would like more information about any Sunderland homes for sale or other Sunderland real estate, please contact us and one of our knowledgeable Sunderland REALTORS® would be pleased to assist you. "Brand new construction, just finished! Gorgeous custom home on a large, 6 acre, beautifully sited, private, wooded lot in an established neighborhood. Outstanding amenities including gourmet kitchen, granite, stainless steel appliances, upgraded trim package, security package, 3 car side load garage." 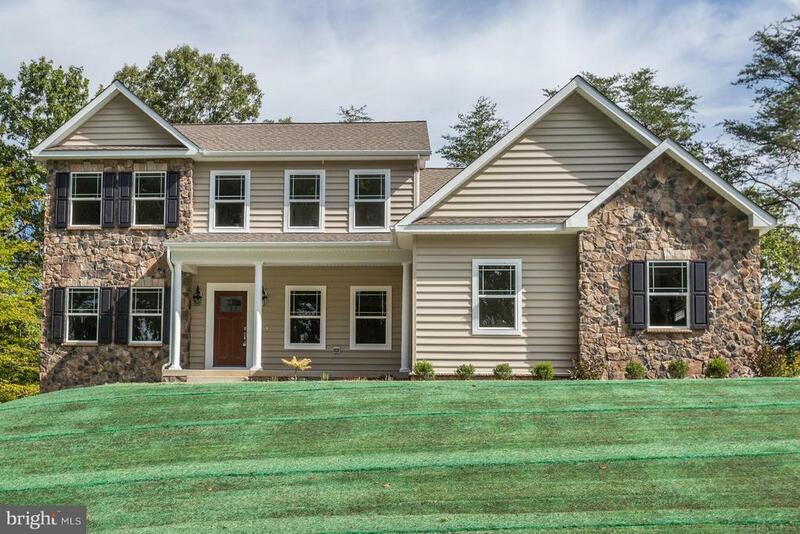 "Brand new construction recently completed! 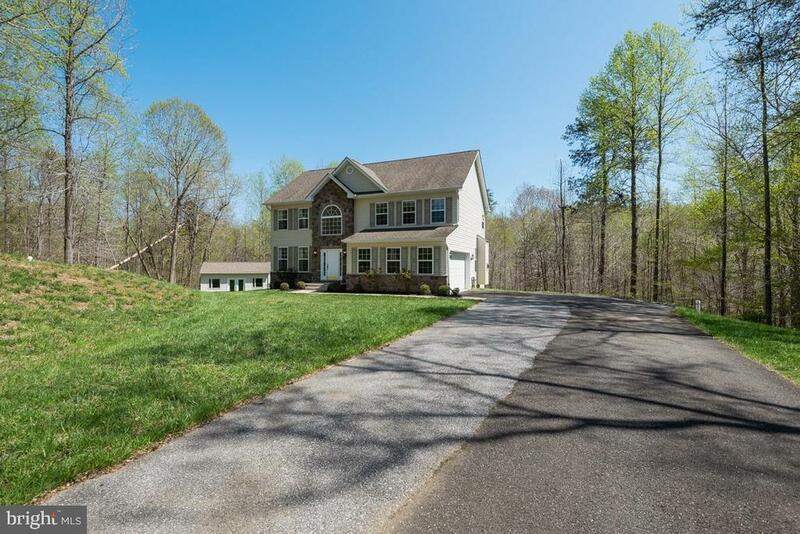 Gorgeous custom home on a large, 6 acre, beautifully sited, private, wooded lot in an established neighborhood. Outstanding amenities including gourmet kitchen, granite, stainless steel appliances, upgraded trim package, security package, 3 car side load garage." "Customized & upgraded Colonial. Ideal location. 3 Finished Levels. Hardwood floors. Center island w/cooktop. Maple cabinets & granite tops-Bright & sunny Morning Rm Addition. 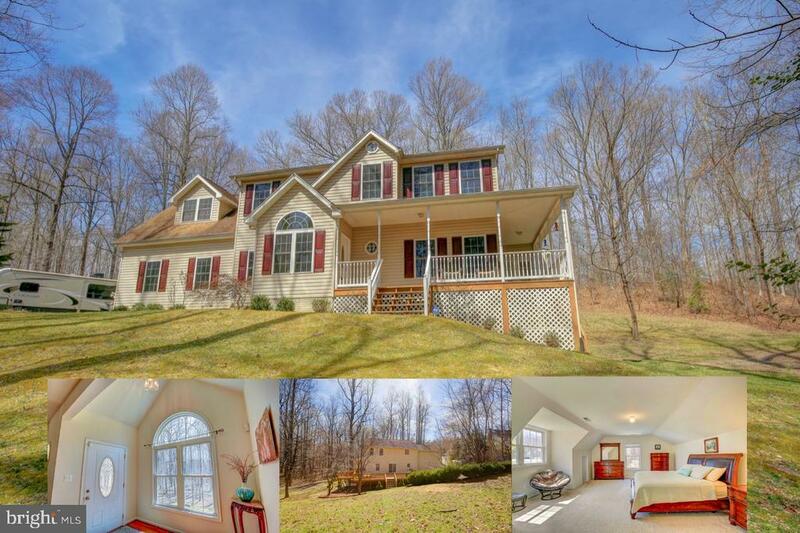 Daylight walkout bsmt w/in-law/au pair suite & 2nd kitchen. 1st floor library. BR lvl laundry. 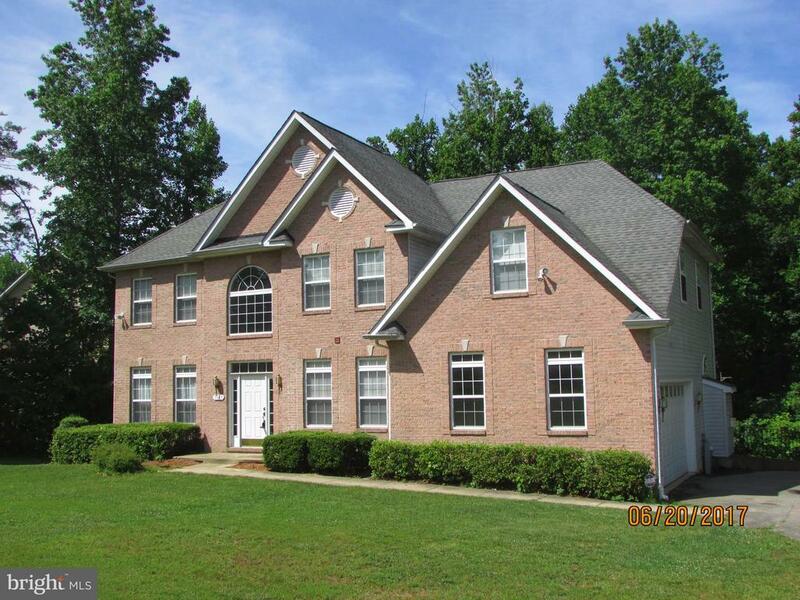 Master Retreat w/Sitting Rm, Spa-like Bath & BIG closets." "Functional and beautiful new home to be built per plan, or with your specific wishes to make it your own. Option to bring a plan of your choice as well. 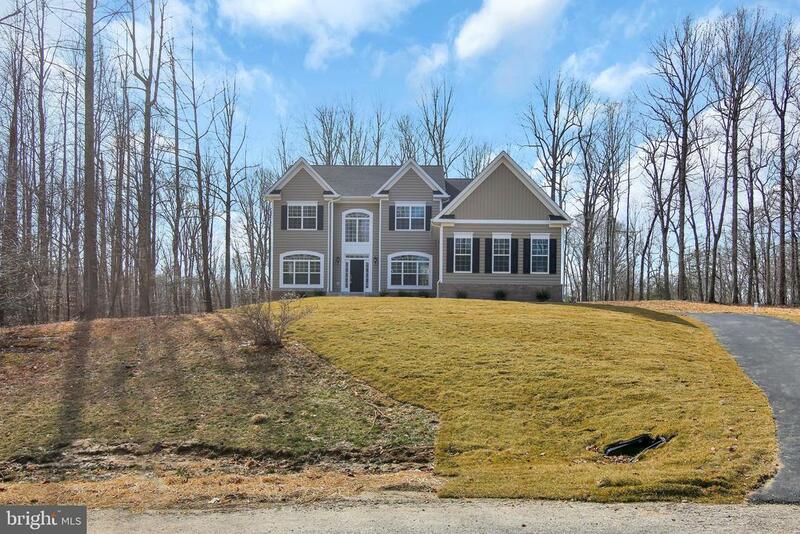 To be built on a spacious 5 acre lot in Northern Calvert County. Open foyer with hardwood in dining room, gallery and kitchen. Main level includes a living room, dining room, laundry room and choice of an office or a bedroom. Open and inviting!" "Beautifully Built... Meticulously Maintained! This 3.5 year old Rambler is set in the heart of Sunderland and is sure to WOW the pickiest buyer. Enjoy this stunning Gourmet Kitchen that you will have to see to believe. Two Spacious Island, Granite Counters, Fabulous Pantry, Tile Backsplash, Dining Nook, and More! Immaculate Main Level Master Suite with Stunning Ensuite, Separate Tub and Shower, Double Vanity, Walk-In Closet, and Tray Ceilings. Hardwood Floors, Spacious Deck, Quaint Covered Front Porch, Finished Basement, and Stone Fire Pit are just a few of the lovely features this home offers. Convenient Commute! 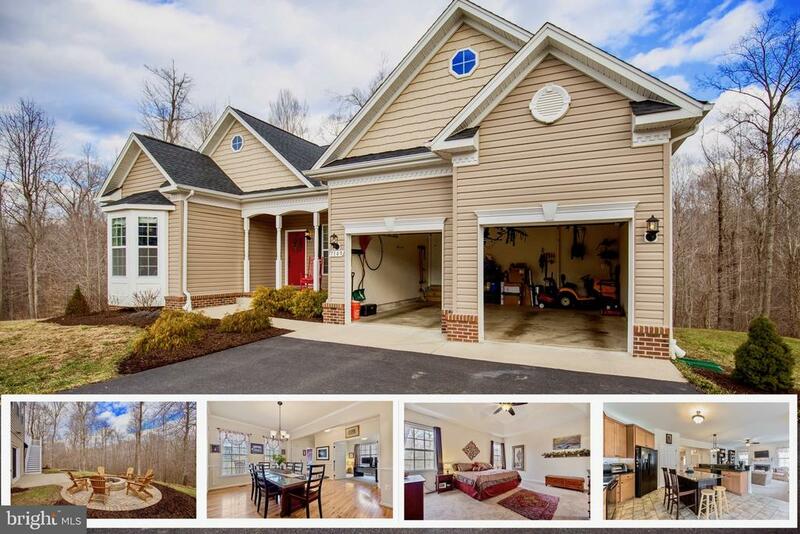 Easy Access to Rt 2 and Rt 4 makes this home a commuter paradise! Just a short drive to DC, Annapolis, Northern Virginia, AAFB, PAX, and Baltimore." "Beautiful colonial with over 3900sf with hardwood flooring on the first floor throughout, large master with cathedral ceilings, 4 beds and 3 full plus 1 half bath, large laundry and finished basement, overlooking private lot with gorgeous shrubbery and persimmon tree in yard.Wrap around porch overlooks the front of the lot and large Deck on the back, the driveway is also large leading to a side load garage.Granite counters adorn the beautiful kitchen with SS appliances, Master bath has two sinks with Soaking Tub and Jets for that relaxing evening and separate shower.Master Bedroom has his and her closets and beautiful Cathedral Ceiling. The back yard is ornate with its lovely flower bed surrounded bricks and gorgeous deck leading to a bridge with stepping stones to back yard. This homes will not last long so come see it and make it yours!!" "Lovely Stone Front Colonial on a Private 1 Acre Park Like Setting,A 2 Story Hardwood Foyer Welcomes you into to this Move In ready Home.9 Foot Ceilings on entire Main Level,Formal Living & Dining Room,Gourmet Kitchen with Granite Counters,Island and 42 Inch Cabinets,Large Family Room with Gas Fireplace for those Chilly Nites.4 Large Bedrooms,2.5 baths,Master Suites with Soaker Tub,Separate Shower and Double Vanities,Walk in Closets.Huge Private Trex Deck for Entertaining and Built to Accommodate a Hot Tub,Large walkout Basement with 3 Piece Full Bath Roughin.Large Detached 2 Car Garage /Work Shop,This Home is a Pleasure to Show to your Pickiest Buyers.Close to Schools,Shopping,Restaurants,North Beach Boardwalk and Beach,Good Commute to wash DC,Annapolis,Andrews Air Force Base and Pax River Naval Base." 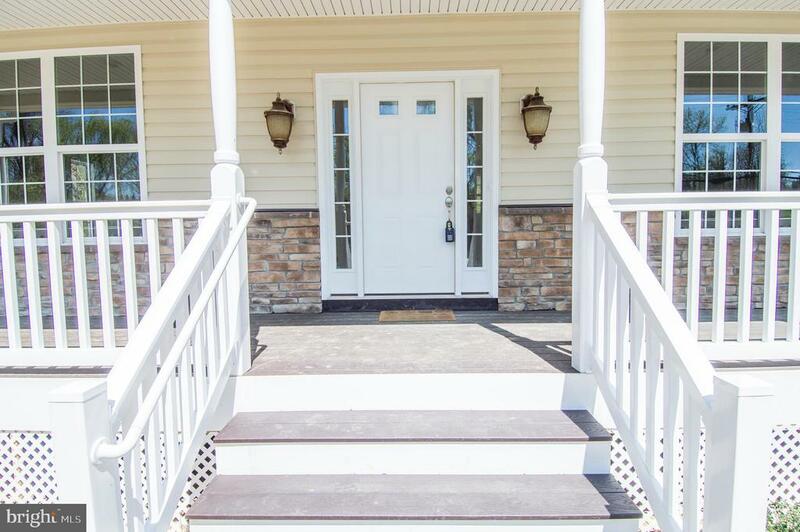 "*** To be built *** Customize your new Cape conveniently located in northern Calvert on a quiet cul-de-sac. This one has so much to love! Spacious rooms with 9' ceilings, master suite on 1st floor plus an unfinished basement. The private backyard is perfect for entertaining friends and family or enjoying peace and quiet. There's still time to select cabinets and flooring. Builder is including a 10 year home warranty. Convenient to DC, Andrews and Annapolis." "***TAX RECORD INCORRECT..BOTH LEVELS ABOVE GROUND and approx. 3,000+ sq. ft. living area. A classic yet contemporary Colonial. Must see inside to see how spacious, light, airy, updated and well maintained home. Two beautiful updated eat-in kitchens with tall cabinets and granite counter tops. The largest kitchen with heated tile flooring! Screened-in porch for viewing private backyard. The side-yard has two sheds - one for machine/woodworking w/electric and one for lawn equip storage. Also in the side yard is your very own soccer practice area - level and smooth. The lower level (although above-ground) can be a rental apartment or in-law unit, with its large windows, huge rec room and wood burning stove with DucStat to move heat into rest of home, another bedroom and/or office with heated flooring. The 2nd kitchen has banquette corner-bench seating with granite counter tops, laundry and walk-out to carport and circular driveway (no steps). A must see in a great area and super school system!" "PRICE REDUCED!Lakefront with beautiful views all around you! Absolutely Gorgeous Renovation in a beautiful neighborhood! 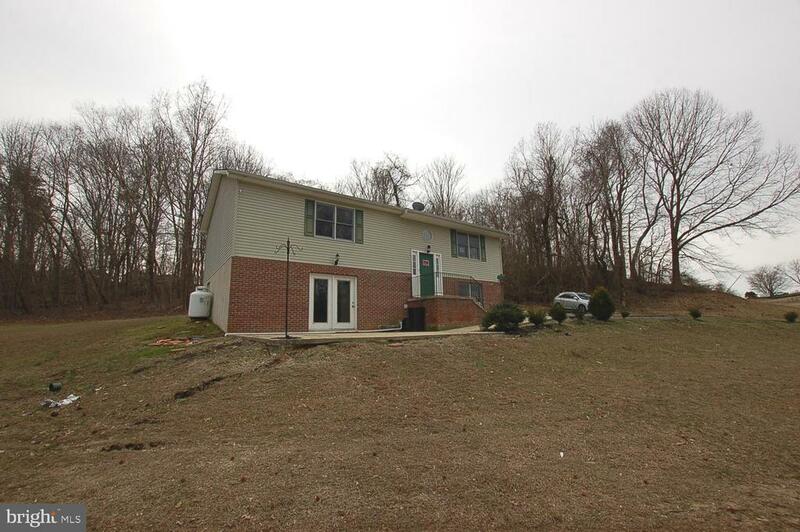 4 bedroom 2 1/2 bath on 1 acre. 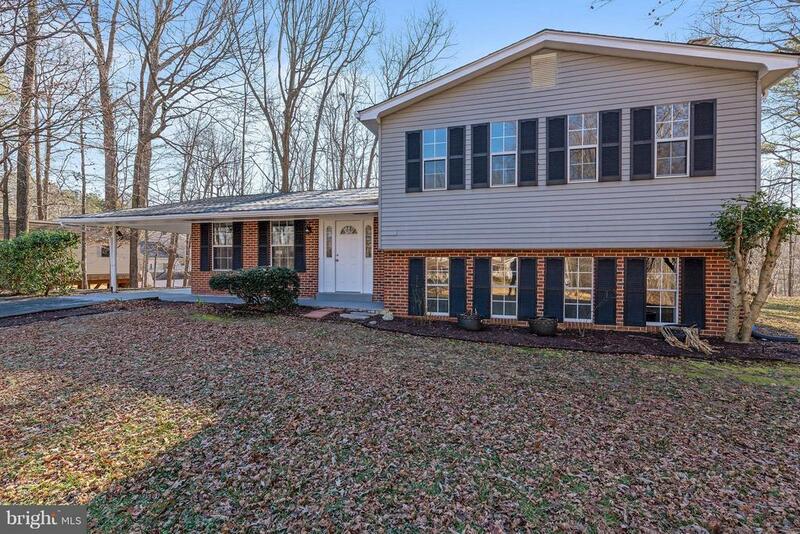 Fresh Paint, New Flooring, New Roof, New appliances, New kitchen cabinets, granite counters, remodeled baths, Family room with fireplace, Huge unfinished room for room to grow! Large carport and xlarge shed/workshop with loft. Close to DC, Annapolis, Andrew and Pax River, North Beach and Chesapeake Beach. Blue ribbon schools to boot! Get over here today!" "Immaculate and adorable home in a great location! 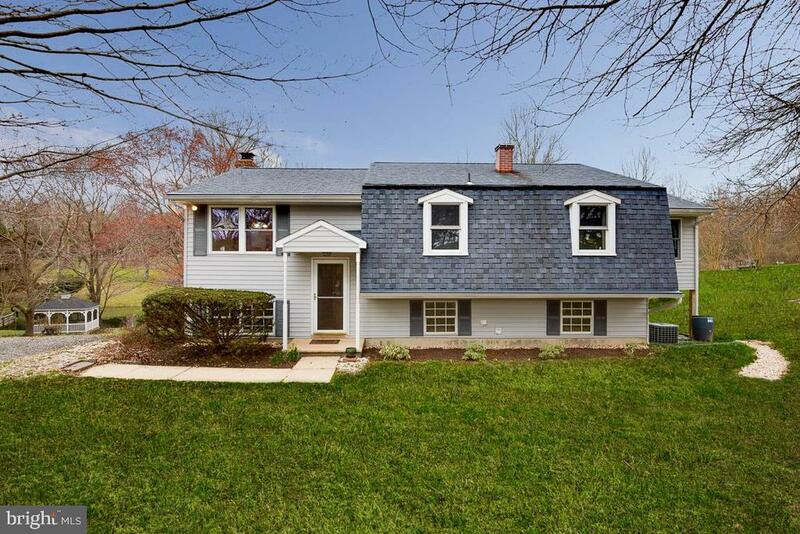 An easy commute to Annapolis or DC, close to shops, restaurants, parks, beaches.Located near the 2/4 split off of route 2. 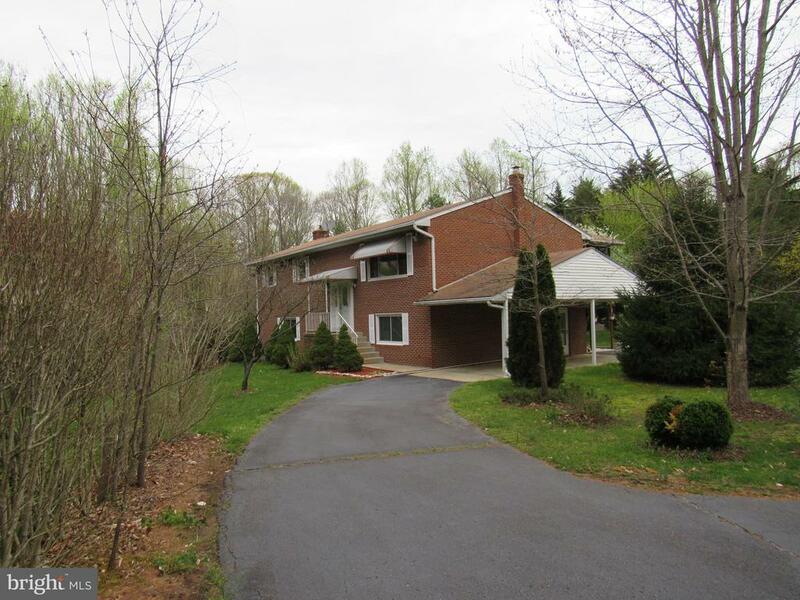 This home is very private, located on 3 acres overlooking a farm. 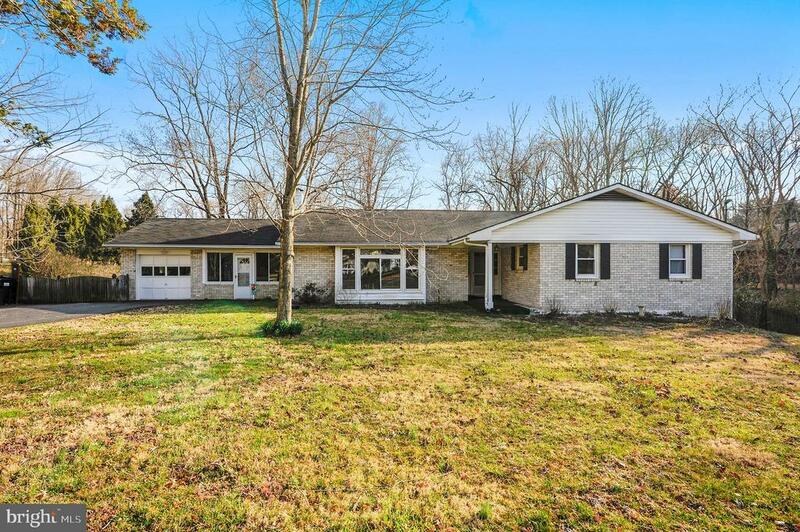 Watch the deer and turkey run across the fields while sitting in the sunny screened porch. Basement has a cozy wood stove & a stylish brick fireplace. Kitchen & separate dining room. Hardwood floors. 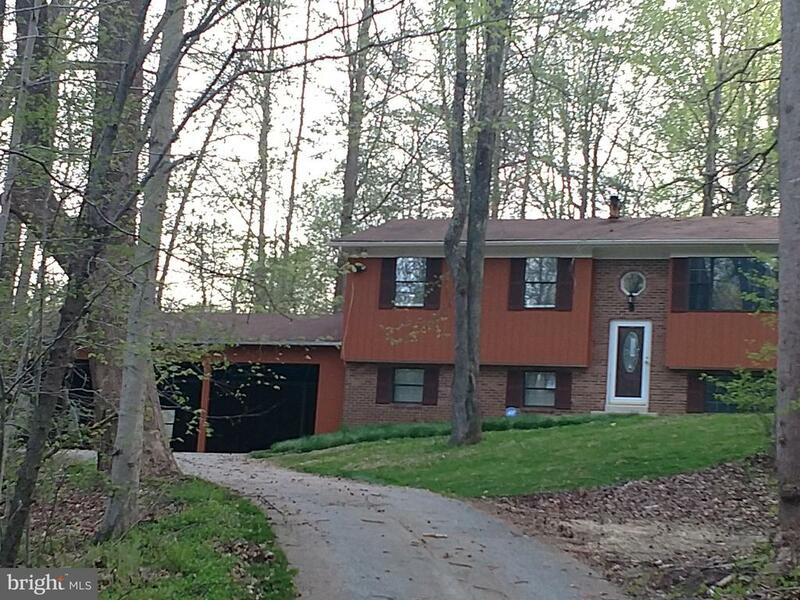 Two-Car detached garage w/ one large shed"
"Price Reduction!! Property is AWESOME! Still under construction but most of the work is complete. Featuring 5 BRs, 2FBs, but will buildout for 3rd bathroom, 2 levels, new appliance, new flooring, new paint, new cabinets, new A/C, new furnace, granite and much more. Security system onsite. Closing assistance. Call LA for showing appointment." "This is the one! 4/5 bedrooms & 3 full baths! Brand new luxury finishes. Hardwood throughout main level w/ open floor plan, Gorgeous gourmet kitchen w/ 6 ft island, upgraded cabinets w/ soft close & level 2 granite. Master w/ elegant en-suite w/ walk-in shower. 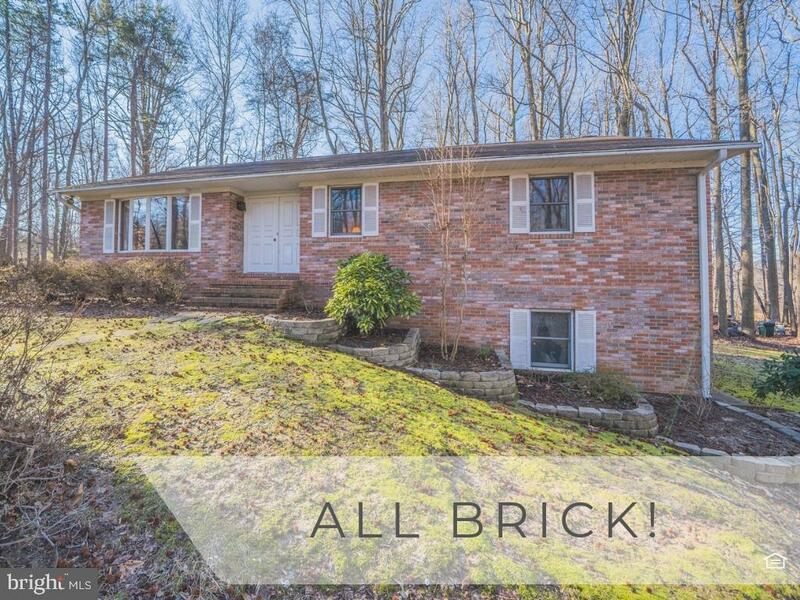 Huge fully finished basement w/ floor to ceiling brick fireplace. New laundry rm w/ walk-out to backyard. Close to Annapolis & DC!" "Peace and Tranquility await you on this private 3.48 Acre Oasis with Stocked Pond,Pier and Gazebo.This Lovely Move in Ready Home Features 3 Bedrooms,2.5 Bathrooms,Master Suite with Sitting Area and Abundant windows for Natural lighting and Pleasant views.There is a Formal Living area and Eatin Kitchen with Sliders to Deck.It Includes a fully finished basement with raised Hearth Fireplace.Sliders to the backyard ready for entertaining and Gardening.This Home is a Pleasure to Show.Amenities include a separate well for the pond,New Carpet and Flooring,Freshly Painted main level,and recently added Gutter Helmet.So Much Wild Life to See !! Invisible Fence for Dog available,It is close to Excellent Schools and shopping with a Great Commute to DC,Annapolis,Andrews AFB and Patuxent Naval Base.COFHOC !!!" "Great Location. One level living. Cozy living room with Gas fireplace. 2 acres. Kitchen remodeled with new cabinets, granite counter tops and stainless steel appliances. Lots of space. Paved driveway. 1 car garage." "Beautifull private setting, will need rehab financing"
"Good Starter Home. Value is in Land. Great spot to build your dream home." 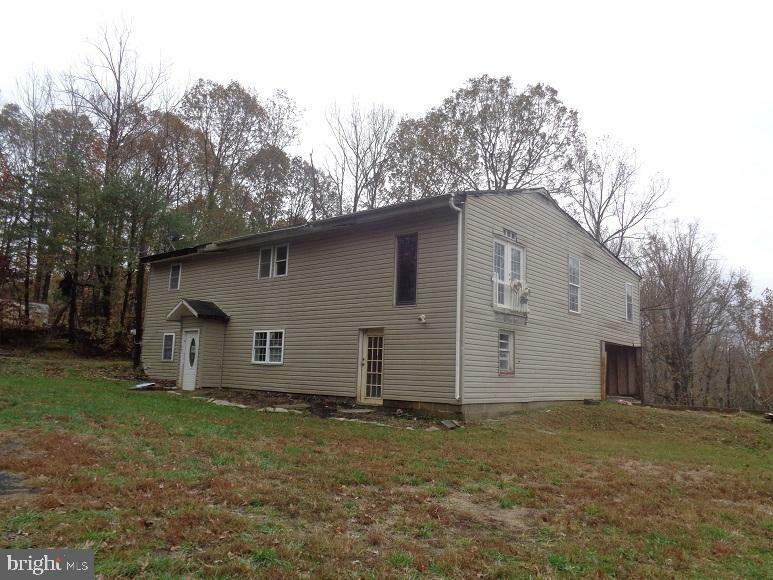 "Here is your chance to own this single family. 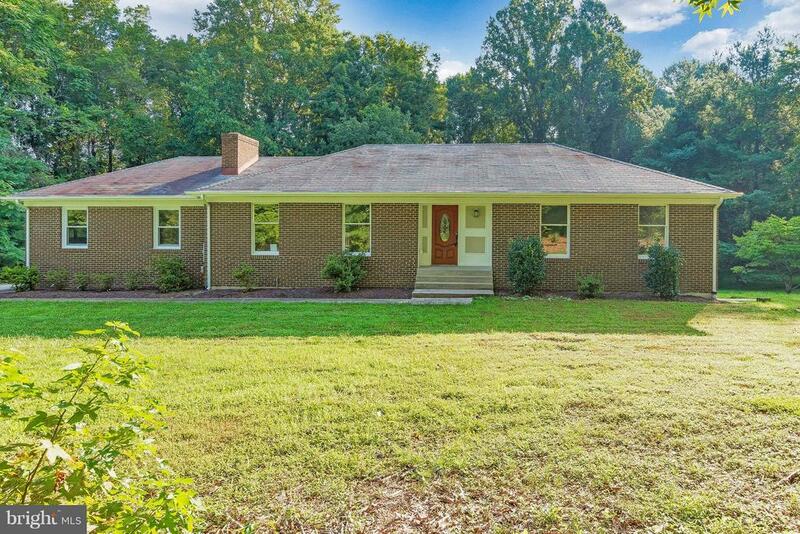 This home offers 5 bedrooms, and3 full bathroomsand was built in 1950. Home also features a living, dining, and kitchen. Seller advised thatalthough the home is safe to enter, the 2nd story addition is not safe to walk on as installedunpermitted. Please be aware."